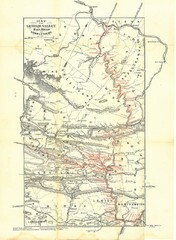 The map is dated 1820-31 by counties shown and comes from Anthony Finley's A New General Atlas. 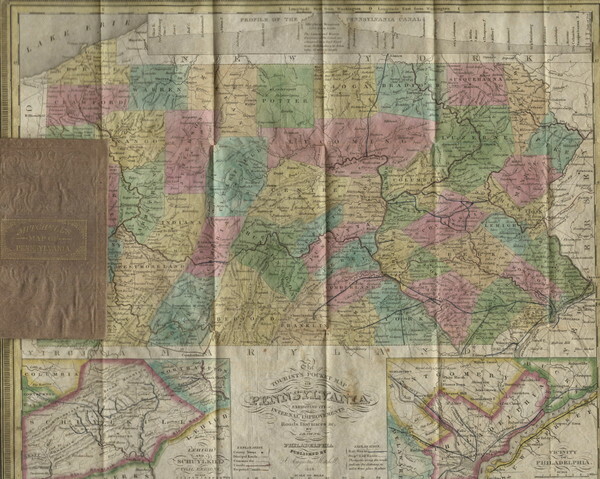 This is one of the first atlas maps to show the Philadelphia and Columbia Railroad (the red line across Chester and Lancaster Counties) completed in 1834, the first steel rail line in the state. 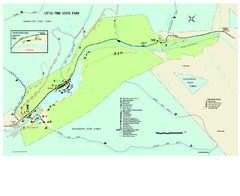 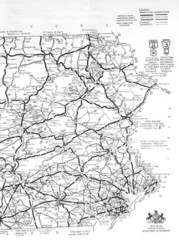 It also shows the Pennsylvania Canal and other canals (the darker lines following the rivers).